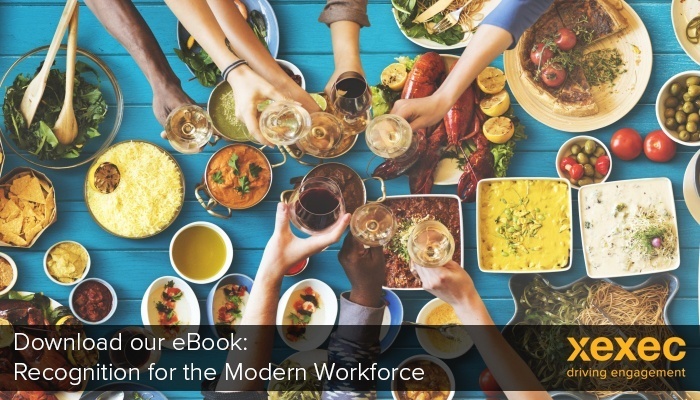 To help you navigate through these issues we have recently published a free eBook – Employee Recognition for the Modern Workforce. The guide sets out some key principles and learnings for organisations which are faced with the challenges of motivating, recognising, and rewarding their employees. How, for example, do priorities differ amongst generations and how should that impact employee recognition strategies? The guide also includes a fascinating case study from Grant Thornton providing insight into the development of their highly acclaimed ‘Three Cheers’ employee recognition programme.